SIEBTECHNIK has been consistently developing innovative and individual solutions in centrifuge technology for decades. For the development and adaptation of our centrifuges to meet the requirements of each separation task we employ individual consultation and comprehensive tests in which the operating conditions are reproduced. We look at your requirement very intensively and analyse your product sample in our laboratory and technical centre. With the help of our laboratory centrifuge (CENTRIFLEX) we simulate the operating parameters of the production machine. Changeable and toxic product samples are tested on our mobile beaker centrifuge (CENTRILAB). 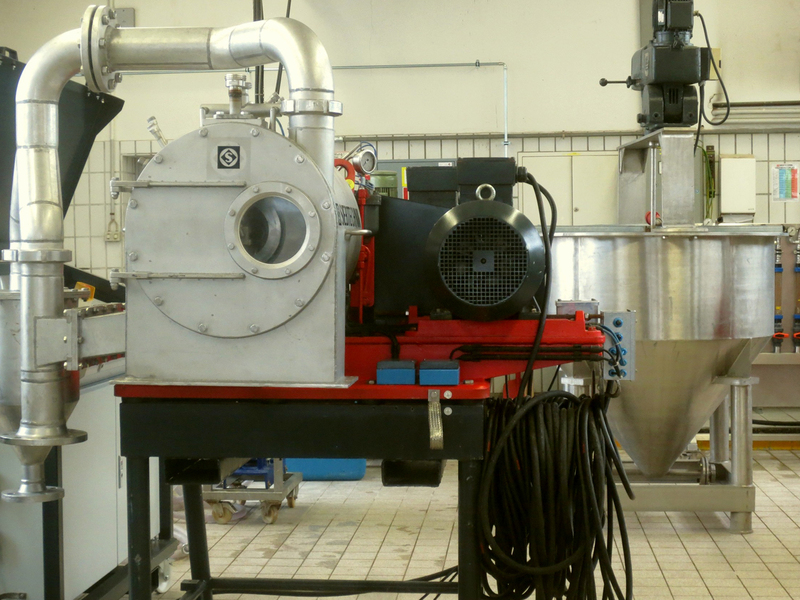 At the following test stage we together with our customers examine the separation task on a pilot scale on our continuously operating testing machines. Testing on a testing machine is often indispensable for the evaluation of the reliable operation of what is later to become a production machine. By testing on a testing machine the scale-up and technical design of a production machine can be conclusively and reliably determined. We have a large number of types and sizes of centrifuge available. 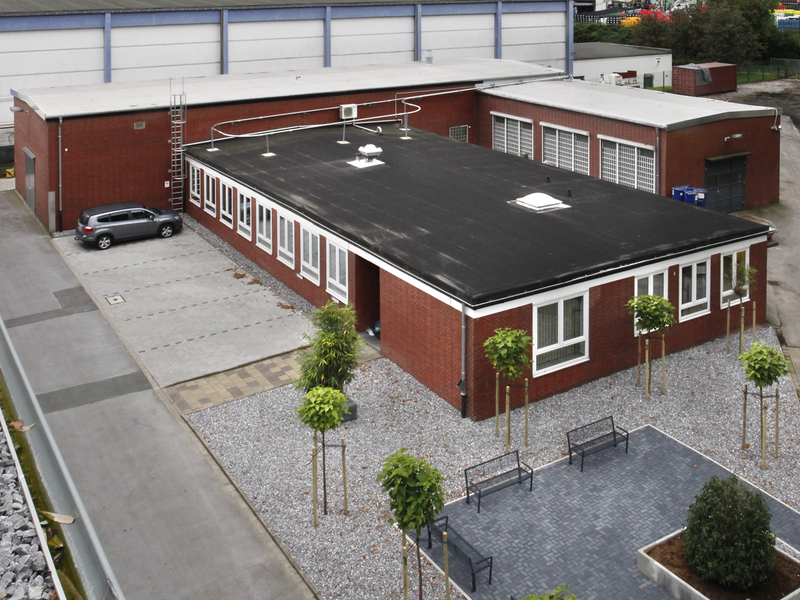 We conduct tests at our technical centre in Mülheim, Germany, or at our customers’ production sites throughout the world. Our process engineers stand out for their many years’ experience of centrifuge technology and project support from project start through to initial start-up of the production machine at the end.